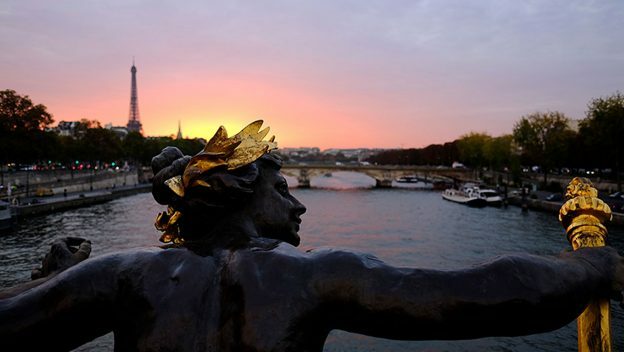 The fall of 2019 will also features adult-only “epicurean sailings on the Seine River. And, a mix of adult-only and family cruises will also continue on the Danube and Rhine rivers. Bookings for the Seine River Cruise with Adventures by Disney open on January 25.